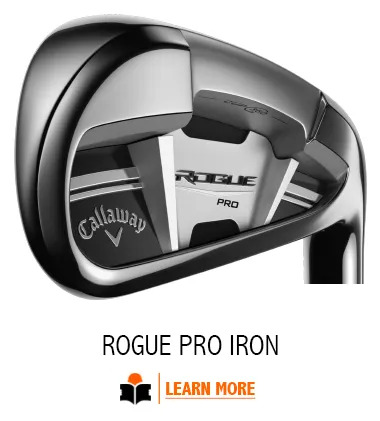 How good can your ball striking be? How great can it feel? 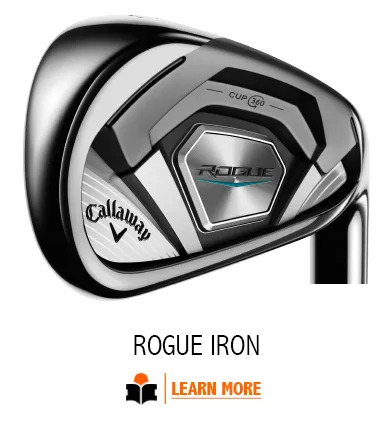 New Callaway Rogue Irons with nano-technology to deliver fast ball speeds AND a better feel & sound. 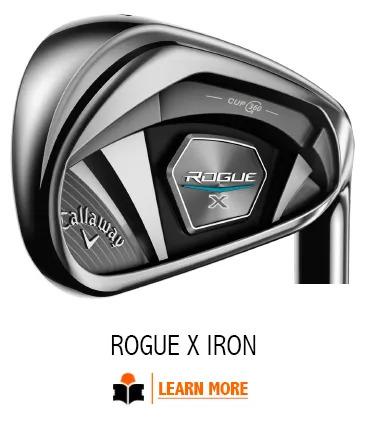 Come and see us to find out how much of an improvement the right Rogue Irons could make to your approach shots. 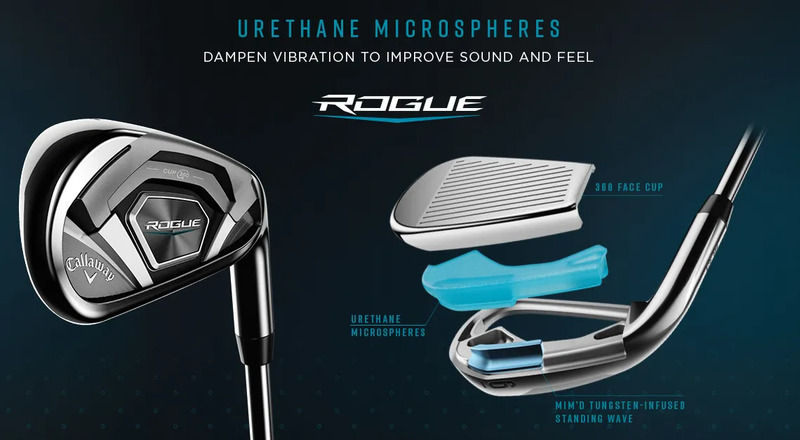 All that technology with the correct fitting is going to make ball striking a real pleasure.